We were in Johnson City last week getting an update from Audrey Depelteau, Director of the Innovation Lab at East Tennessee State University (ETSU). There are some exciting developments underway that will be spotlighted in a future article on teknovation.biz. However, one item that the Depelteau was particularly excited about related to space availability. “All of our office space is occupied,” she said, adding that “we have four wet labs available.” They are in the 10,000 square foot addition to the former national guard armory. The level of occupancy a significant jump from the 35 percent that was leased when Depelteau first became associated with the Innovation Lab in December 2010. She’s interested in finding start-ups that could use the lab space. Each is equipped with a shower, sink and eye wash station. Those are checked monthly by ETSU staff to ensure clean water. 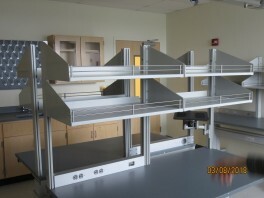 Each lab is about 350 square feet and comes with all utilities. 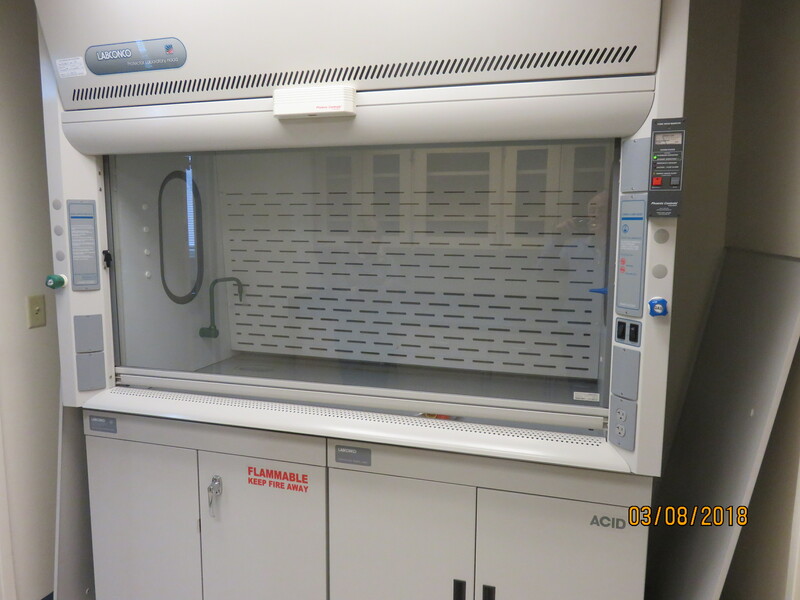 Rates for these spaces are $18.00 per square foot or $531 a month for a 354 square foot lab.There is also a separate room with a fume hood between each pair of labs that can be rented for $150 a month. 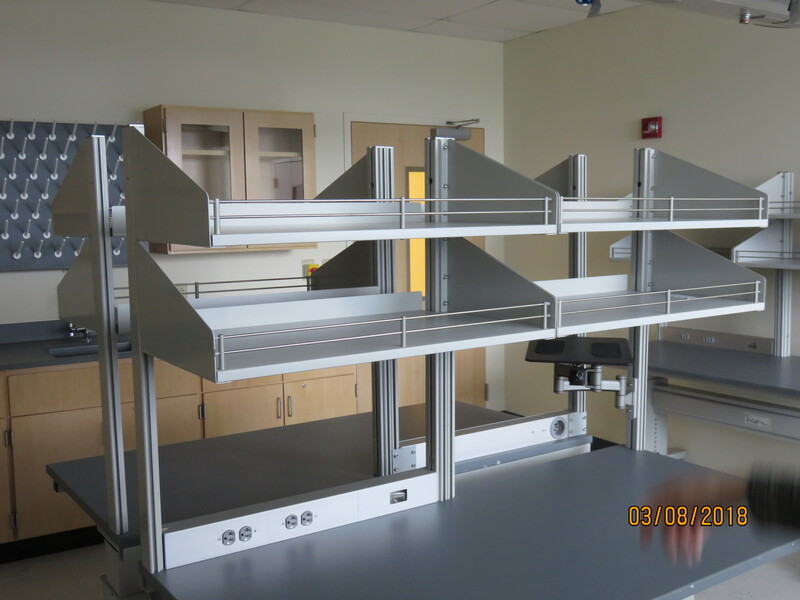 Those interested in the lab space can contact Depelteau at Innovation_Lab@etsu.edu. 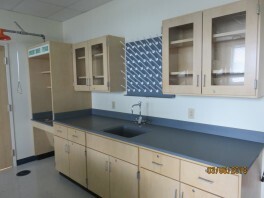 Here are some pictures of the labs. 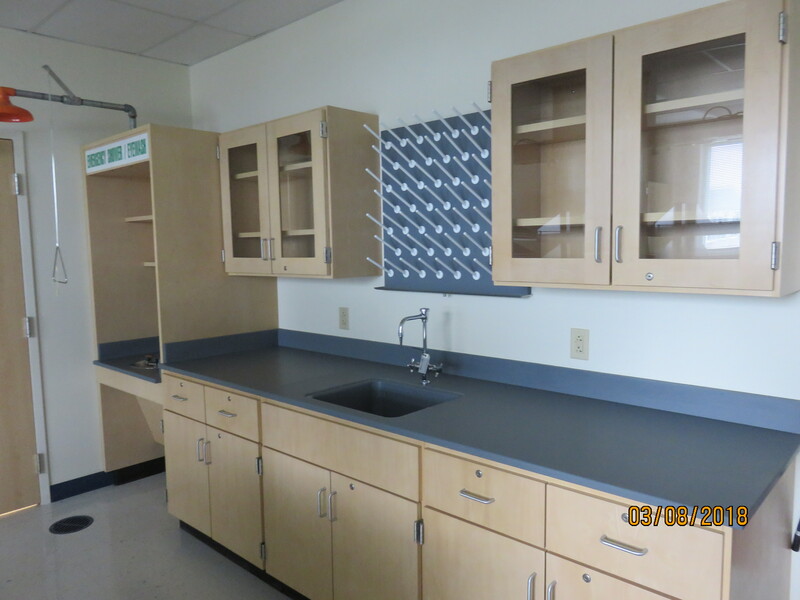 This picture on the left is the fume hood room. 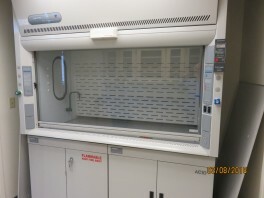 The other two photos are of the typical main lab space.